Well, I thought a good way to start this new blog (and new year) would be to have a look back at 2010 and choose my favourite 10 images from last year. Actually I found this sufficiently difficult that I ended up making it my favourite 12 images! Last year was an extremely busy and very productive year for me thanks in no small part to the support of Iona and the boys as always. It saw me shooting a wide range of locations, local and further afield, and moving in new directions in terms of subject matter. Of course, my passion for the unique light, landscape and details of northern Scotland is as strong as ever and always will be, but I have also found myself drawn much more to human environments. Inspired by the work of great masters such as Bernd & Hilla Becher and Keld Helmer-Petersen, I have been enjoying exploring man-made structures, especially functional, everyday and industrial buildings. A few of these appear in my top 12. Towards the end of the 2010 I also decided to focus my photography a bit more, and started a number of projects, ongoing photographic essays on specific themes (such as Structures) – but more about those in future posts. Anyway, enough words from me for just now, time for some images – here are my 12 personal favourites from 2010, in no particular order. These images were not shot for any commercial reasons, just purely for personal enjoyment – I hope you enjoy them too! 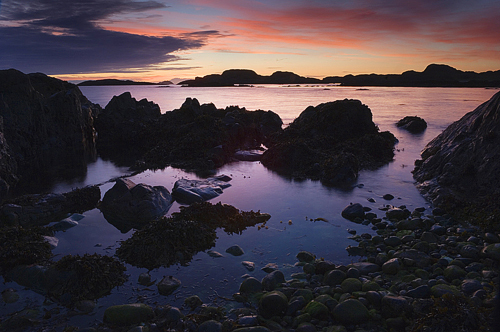 PURPLE TIDE – Soothing colours in tidal pools on the island of Iona at dusk. 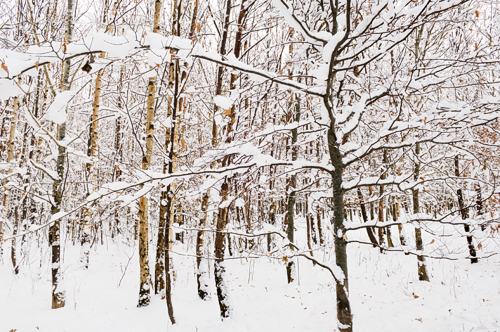 WINTER WOODLAND – Fresh snowfall on birch trees near home. 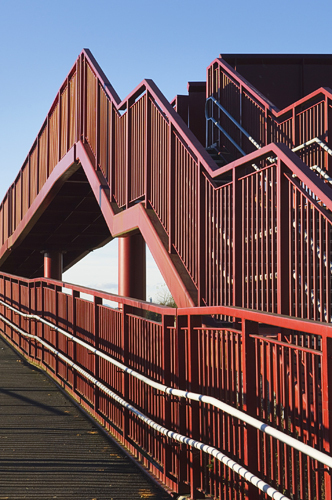 OVERPASS ANGLES – Exploring the colours and angles of this pathway over the railway in Alloa, it reminded me of a giant graph. 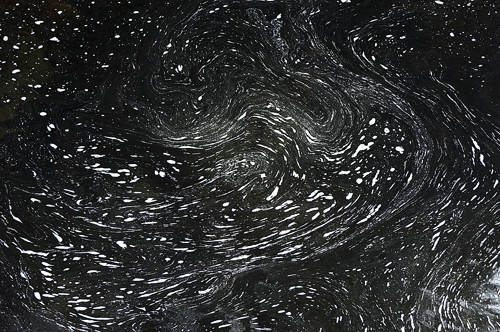 RIVER GALAXY – Swirling waters in the River Affric. 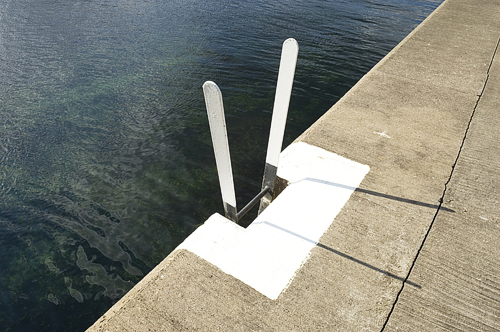 SAFE HAVEN – Simple harbour abstract at Gardenstown in the north-east. 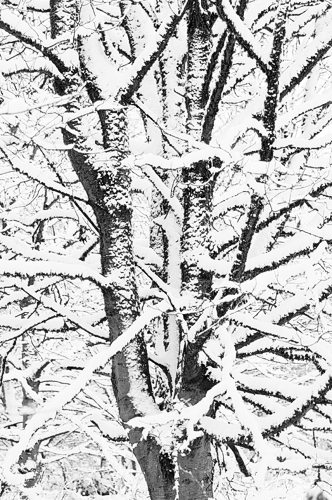 BEECH IN SNOW – Caked in snow after a blizzard, a tangle of branches. 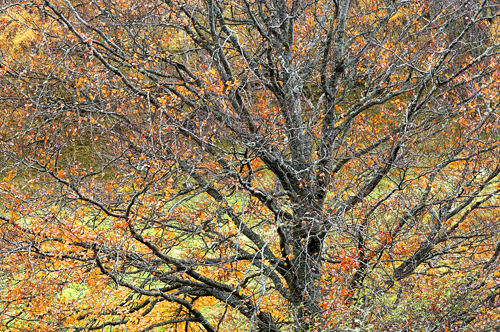 AUTUMN CHAOS – Grand old beech tree up Strath Conon in early November. 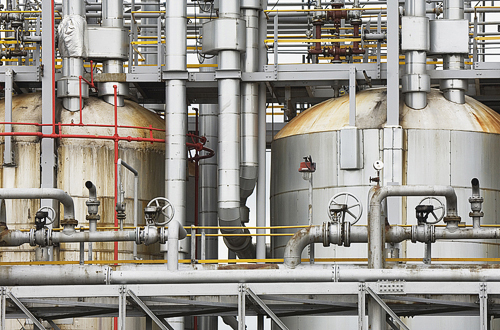 BIG INDUSTRY – Wonderful metal patterns at the enormous oil refinery in Grangemouth. 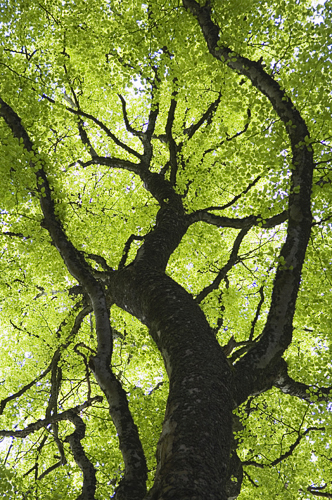 SPRING GIANT – another beech tree twisting upwards in glorious green. 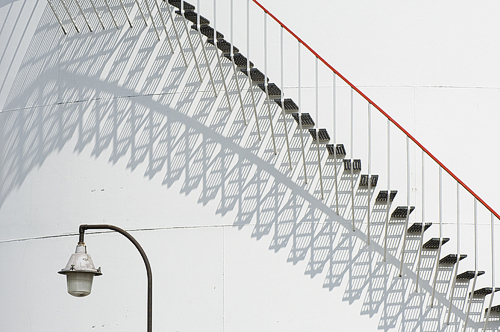 STEPS AND SHADOWS – Simple detail playing with the patterns on an everyday storage tank in Inverness. 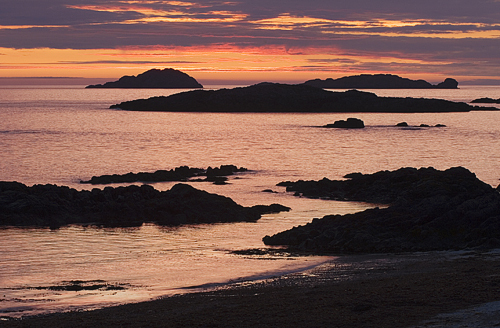 BAY AT THE BACK OF THE OCEAN – A wonderful name for this sweeping bay on the west coast of the island of Iona. 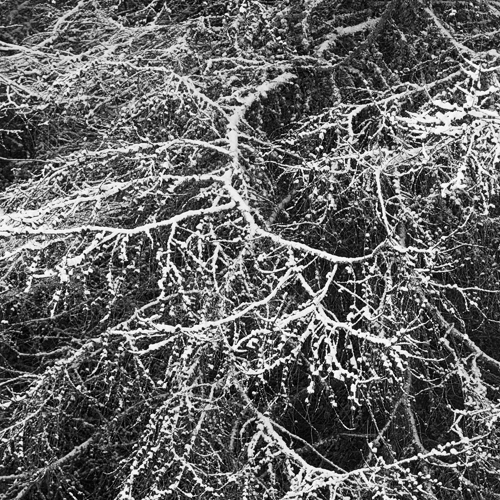 WINTER DELICACY – Snow picking out the beautiful shapes of larch branches. Please feel free to add a comment and let me know what you think, which ones you like (or don’t like! ), and many thanks for stopping by. A new year and a new blog! Hello, and thank you for visiting my blog which I hope to update regularly with new images and details of what I’ve been up to, what projects I’m working on, events that I’m involved with, and my reflections on photography. Coming soon – my favourite 10 images from 2010!